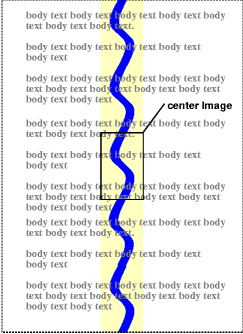 Note that there is only one viewport per view. If an element has a scrolling mechanism (see 'overflow'), a 'fixed' background doesn't move with the element, and a 'scroll' background doesn't move with the scrolling mechanism. For information about gamma issues, please consult the Gamma Tutorial in the PNG specification ([PNG]). which then avoids any need to do transcendental math per color attribute, far less per pixel.